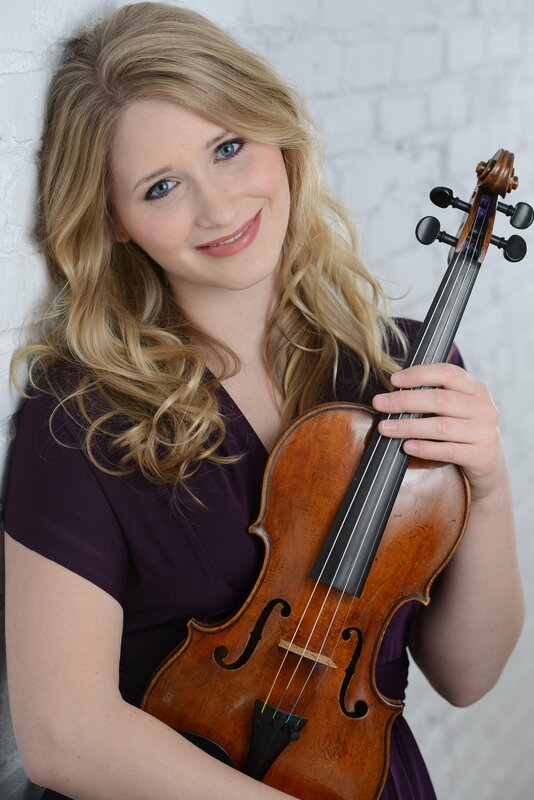 Violist CAELI SMITH was born in Philadelphia and made her debut as a soloist at age ten with the Philadelphia Classical Symphony. She holds both a Bachelor of Music degree and a Master of Music degree from The Juilliard School, where she was a principal violist of the Juilliard Orchestra and received the William Schuman Prize for Outstanding Achievement and Leadership in Music. She has collaborated with many distinguished musicians in chamber music settings, including pianists Leon Fleisher and André Watts. Caeli is a New York Philharmonic Teaching Artist. In 2015, Caeli was a prizewinner of the Juilliard Concerto Competition and appeared as a soloist with the Juilliard Orchestra in Alice Tully Hall. Other recent prizes include awards from the Hudson Valley Philharmonic and Hugo Kauder Society Competitions. Caeli has been featured on From The Top, where she served for three years as a traveling cast member in the role of “Roving Reporter". As a journalist, Caeli’s print articles have appeared in The Philadelphia Inquirer, as well as Strings and Teen Strings, and Symphony magazines.